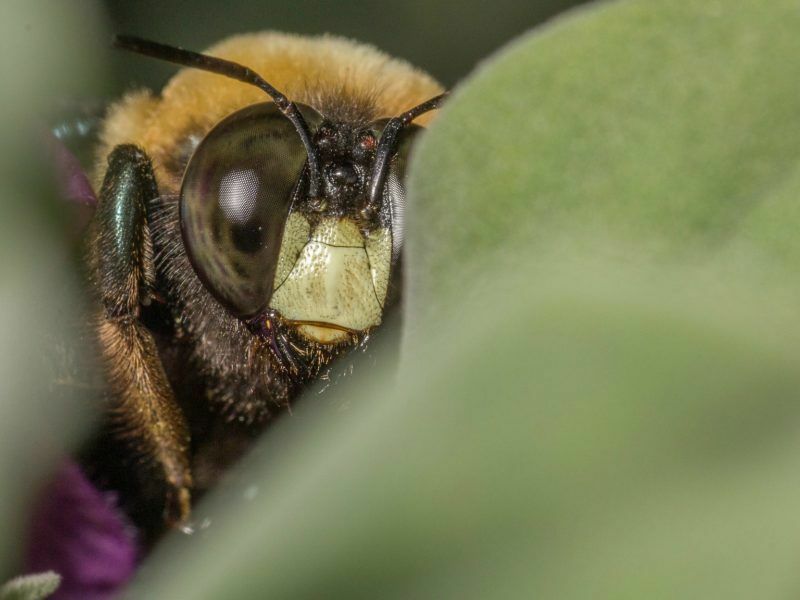 An environmental organisation has filed a lawsuit to ban sulfoxaflor, a pesticide that has fallen through the cracks of the ban on neonicotinoids. EURACTIV France reports. Justice for bees. The association Future Generations filed two appeals before the administrative court on 27 October to prevent sulfoxaflor, a molecule toxic to bees, from being placed on the French market. These appeals follow an opinion of the French National Health Security Agency (ANSES) issued last June, which authorises the release of Closer and Transform, two pesticides containing sulfoxaflor. The first action aims to suspend the placing on the market of sulfoxaflor as a matter of urgency. If the action is approved, this suspension will be provisional, until the administrative judge takes a decision. Sulfoxaflor is a molecule that acts on the nervous system of insects and kills them. From a chemical point of view, while sulfoxaflor is not a “neonicotinoid”, its mode of action is similar to these types of pesticides. The chemical formula of sulfoxaflor allows it to escape the framework of the “law for the reconquest of biodiversity”. 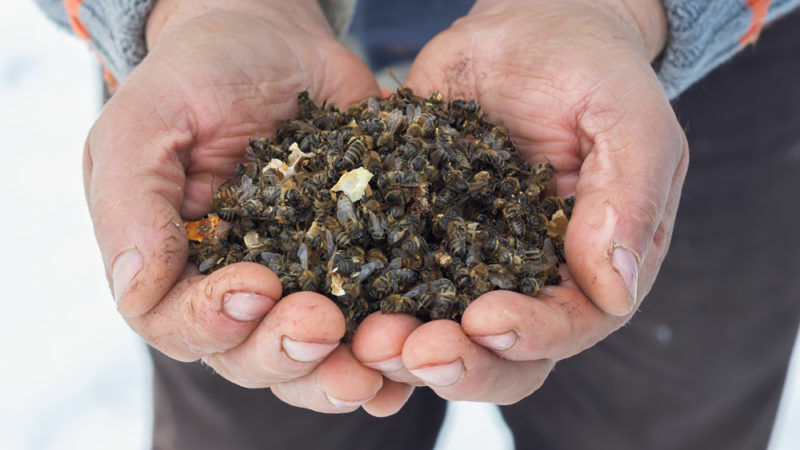 In force since August 8, 2016, this law bans the marketing of neonicotinoid-based pesticides as of September 2018. The European Food Safety Agency (EFSA) reported in May 2014 on the “threats to bees” that this molecule provokes. This did not prevent the European Union from authorising the marketing of the pesticide in 2015. In a letter published on 24 October in the French daily Le Monde, three French MPs, including former socialist minister of ecology Delphine Batho, campaigned for the prohibition of the substance. 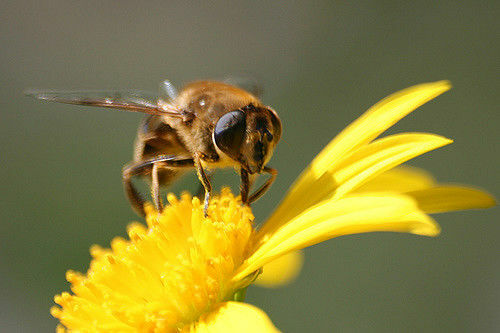 The signatories cite that, according to a study published in October 2017 in the journal Plos One, in thirty years 75% of flying insects have disappeared from Germany. The German entomologists who conducted the research pointed out the insecticides as the main cause of the decline of the population.